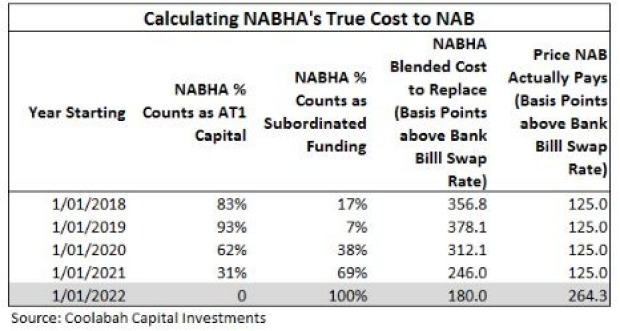 Will NAB call its $2bn hybrid NABHA? 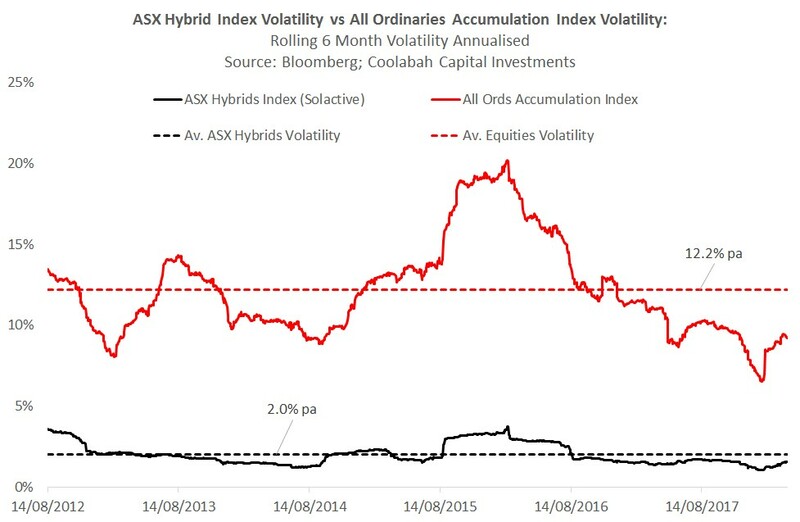 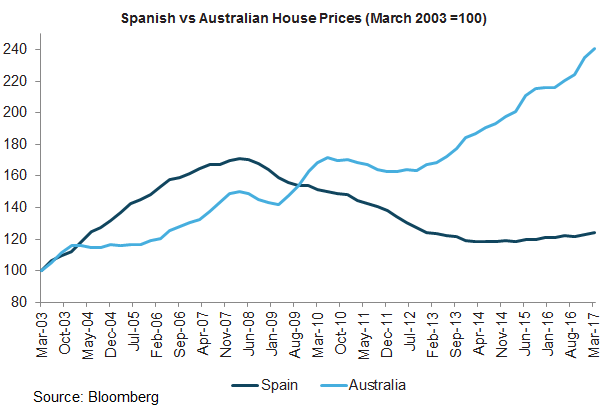 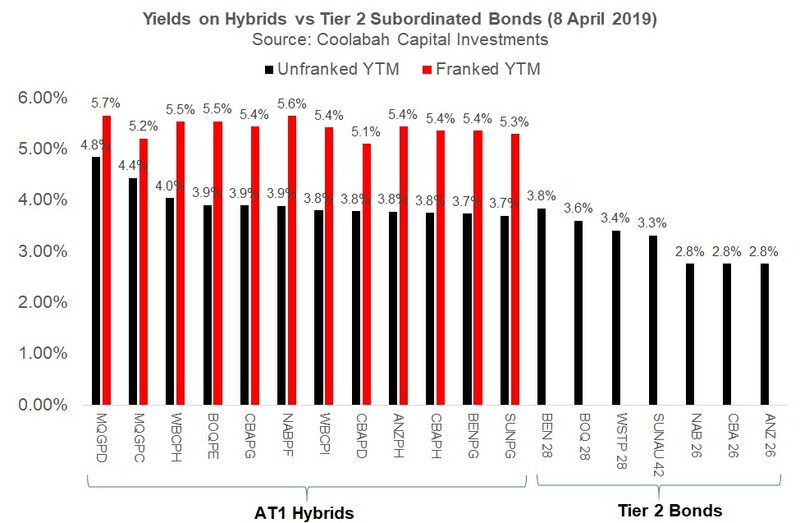 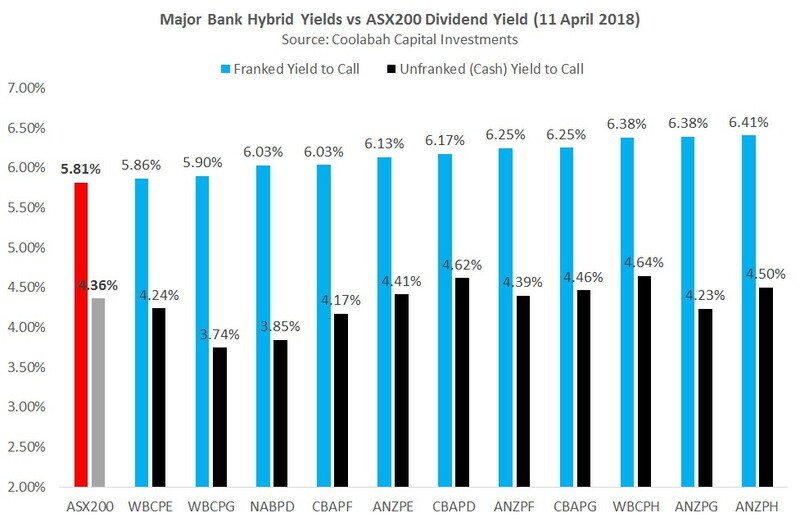 How do ASX hybrids compare to hybrids overseas? 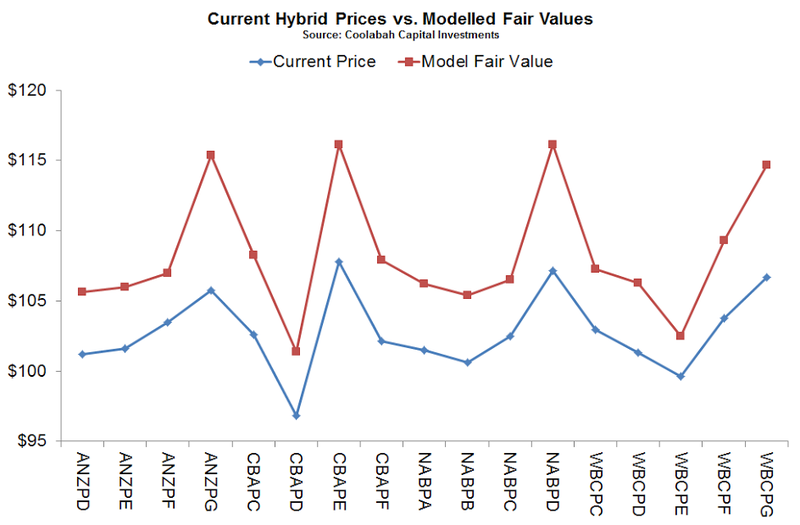 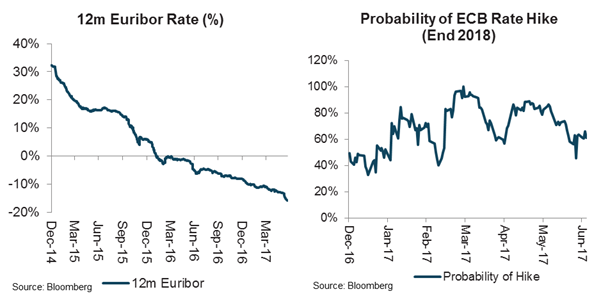 Hybrids vs Equities: How Does Risk vs Return Trade-Off Stack-Up? 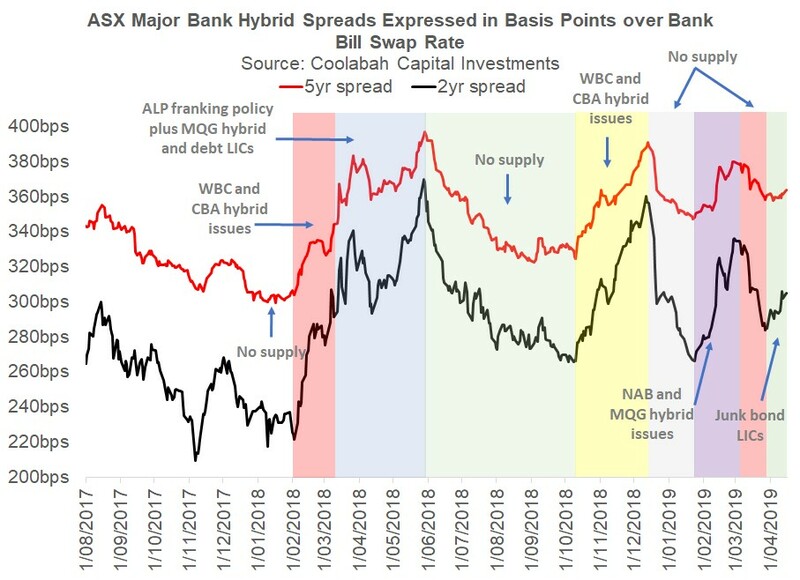 Bank Hybrids: The devil is in the detail. 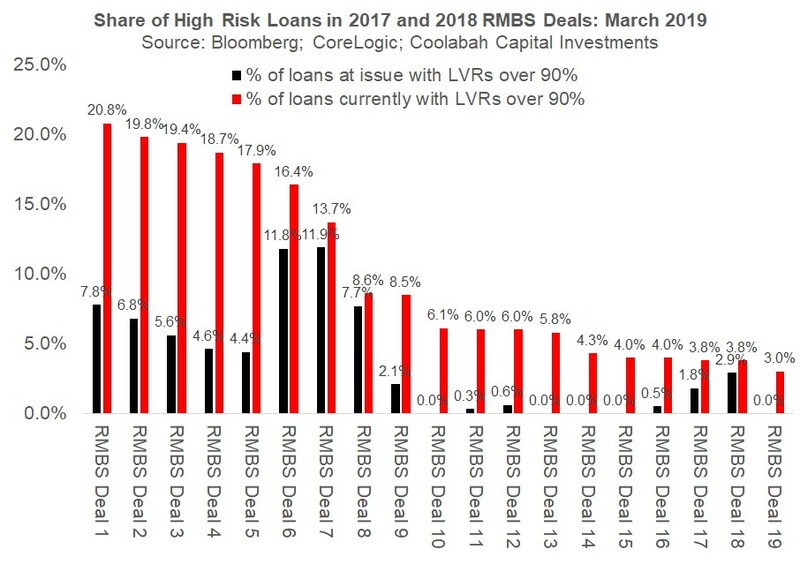 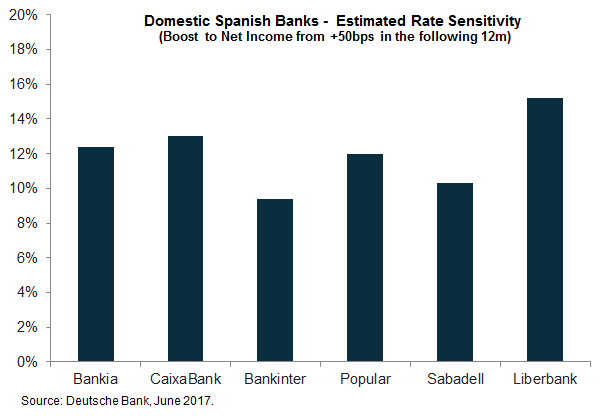 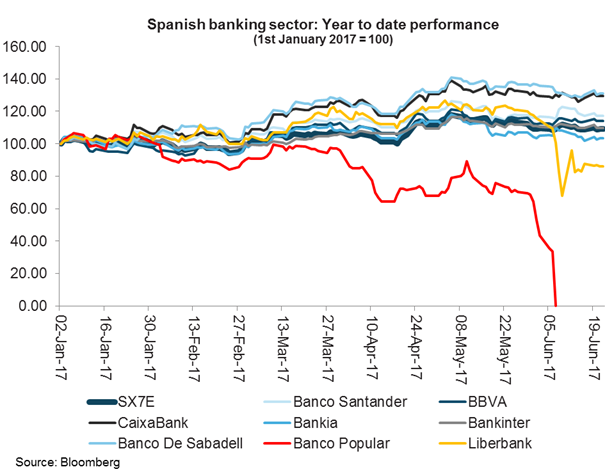 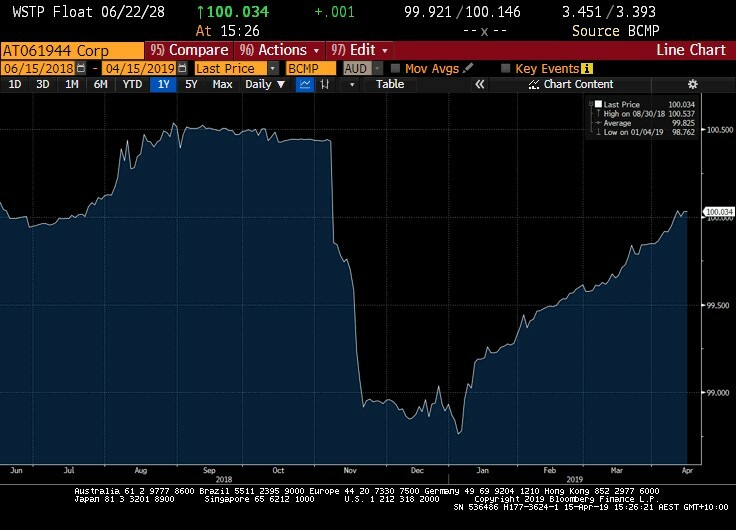 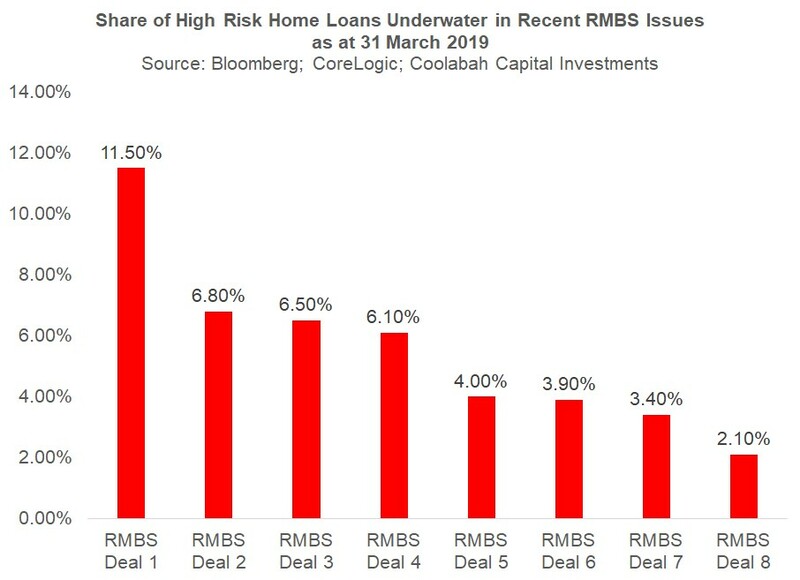 Bank Hybrids – Still as safe as houses?